Venice Stakeholders Association Concerned with Storm Water Runoff - Yo! Venice! 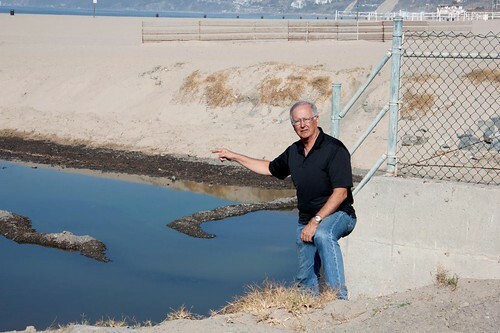 The Venice Stakeholders Association (VSA) has called for stricter requirements in the revised municipal storm water run-off permit now under consideration by the Los Angeles Regional Water Quality Control Board. The VSA joined Heal the Bay, Los Angeles Waterkeeper and Natural Resources Defense Counsel in asking for stricter water quality standards, early setting of the maximum allowed levels of various chemicals and pollutants in storm water, containment of more storm water by new “Low Impact Development” standards for new construction, and more aggressive water quality monitoring.